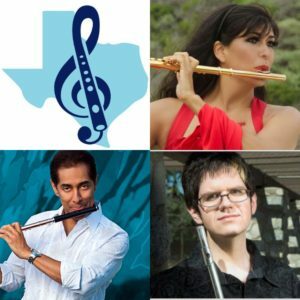 The 40th Annual Texas Flute Society Flute Festival was held on May 18 to 20, 2017, in the charming town of Denton, Texas at the Texas Women's University. 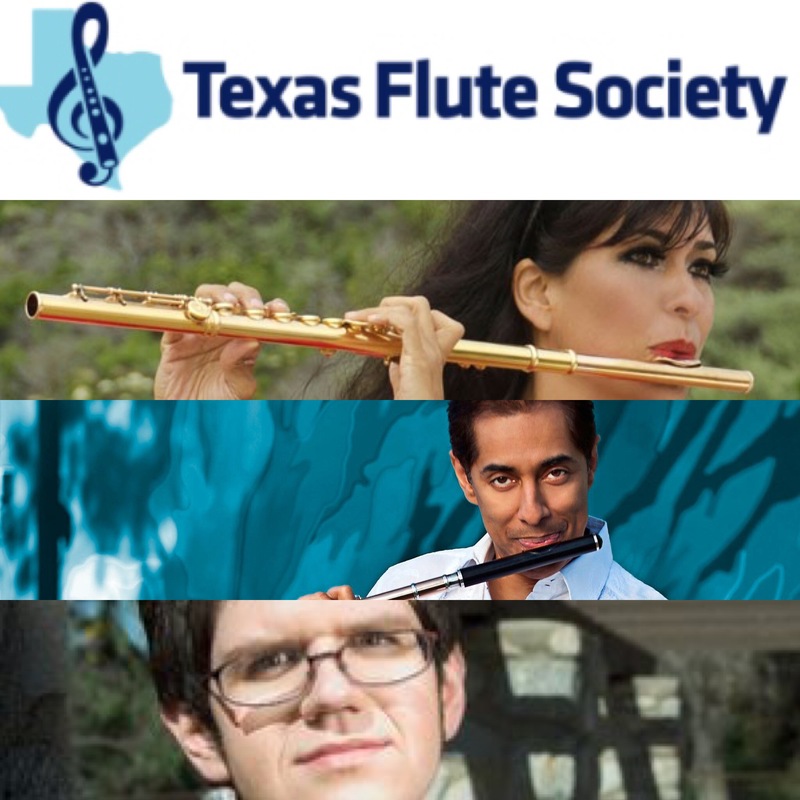 This festival, which has in the past presented such flute stars as Paula Robison, Carol Wincenc, Greg Pattillo, Christina Jennings, Gary Schocker, etc presented this year three diverse and thrilling flutists, Nestor Torres, Viviana Guzman, and Timothy Hagen. 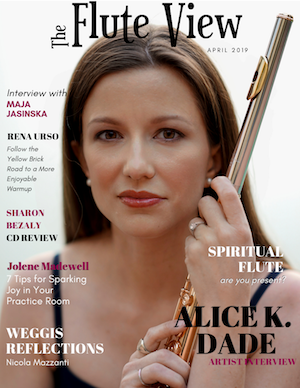 The primary focus of the Texas Flute Festival is to light a spark in the minds and hearts of young flutists by encouraging them to participate in the festival by performing, competing and attending workshops and concerts by the aforementioned virtuosos. 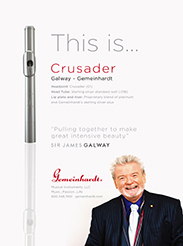 Judging from the high level of the performances of the students in the competitions, the Texas Flute Festival seems to be meeting their goals. Mehrdad Gholam also turned in a fine performance. 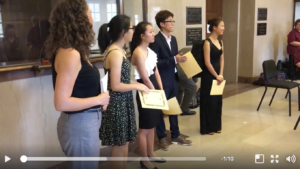 Sara Hyeeum Jeong and Hannah Kim also presented notable capabilities. Texas Flute Festival President Jennifer Kirby infused the festival with a warmth and efficiency that made the event a pleasure to attend. In fact, the whole Society Board was incredibly welcoming and helpful to the attendees and performers, true Southern hospitality. 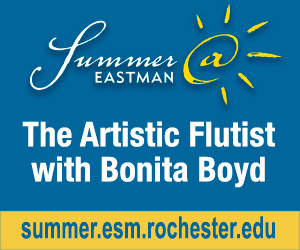 The Guest Artists' concerts were both eclectic and riveting. 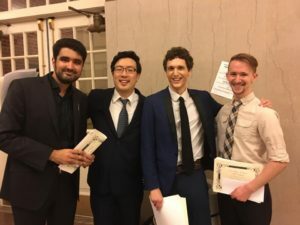 Nestor Torres included captivating original and jazz favorites by Herbie Mann, Chick Corea, Cole Porter and Harold Arlen accompanied by UNT musicians, Jose M. Aponte, drums, Christian Valdez, piano, Michael Luzecky, bass. 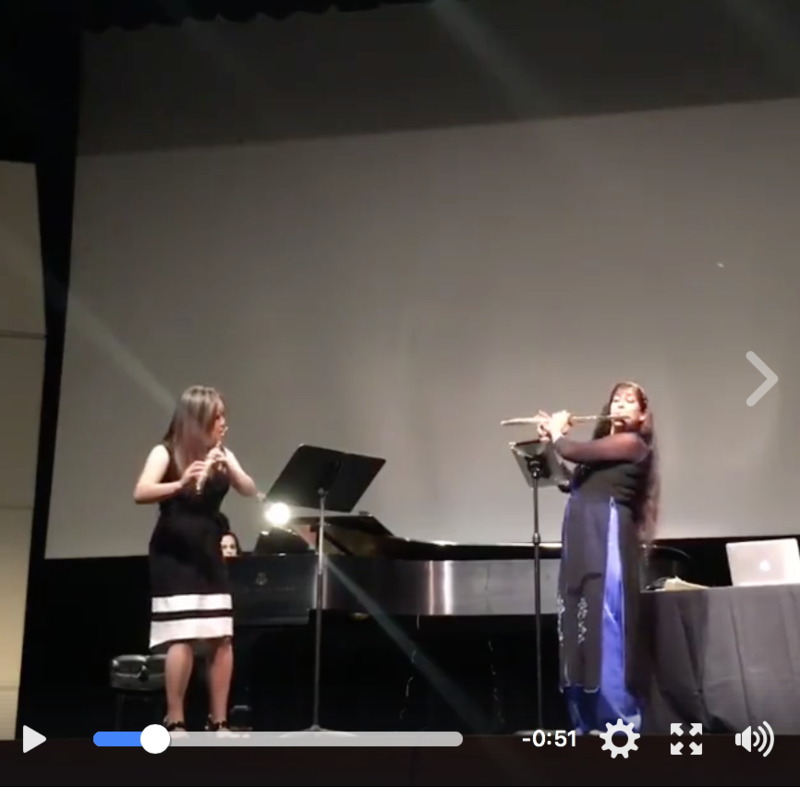 Viviana Guzman, accompanied by Anastasia Markina, presented works by Gary Schocker, Monti, and Piazzolla and provided a vibrant video backdrop to some of her own compositions. The brilliant and inspiring, Timothy Hagen, also accompanied by Anastasia Markina, presented his own composition as well as works by Welcher, Schumann, Hindemith, Telemann and Hue. 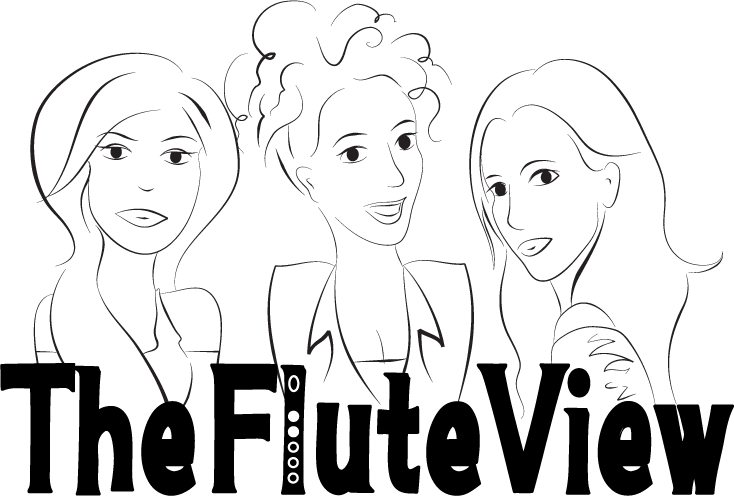 The three guest artists sat on several competition panels as well as presenting Workshops and Masterclasses that were included throughout the days’ activities. 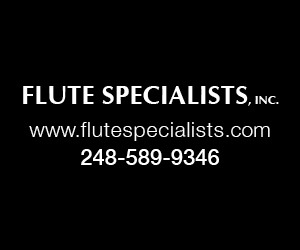 The festival sponsors were the Haire Foundation, National Endowment for the Arts, Texas Commission on the Arts, Altus Flutes, Sherry Lee, Woodwind and Brasswind, Floot Fire, Brannen Brothers, Carolyn Nussbaum, Drelinger, Gemeinhardt, Jupiter, Music & Arts, Williamson Music and Yamaha. 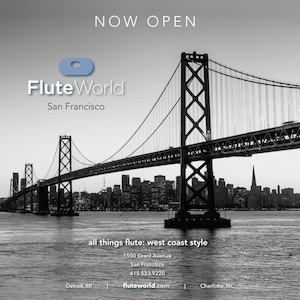 These sponsors deserve recognition for helping provide an opportunity for young flutists to be inspired and pick up tips and help them along in their musical paths. 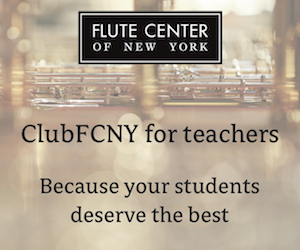 Various Flute Choirs conducted by Shauna Kay Thompson, Felix Torres, Melissa Arthur, Julee Kim Walker, Ellen Kaner, Lisa Book, provided lovely concerts throughout the festival. The festival ended with a Gala Performance featuring the three Guest Artists, Torres, Guzman and Hagen, and culminated in a delightful and innovative play/performance by UTA’s Maverick Flute Choir.